La musica della songwriter americana Kayla Cohen, in arte Itasca, stupisce per la sua continua mutevolezza, tra misticismo e mondi mentali ermetici, straordinariamente illuminati da una scrittura desertica, valorizzata da una tecnica fingerpicking sopraffina. Out per Paradise of Bachelors, label che annovera nel suo roster nomi del calibro di Bonnie Prince Billie, James-Elkington e Mile Cooper. 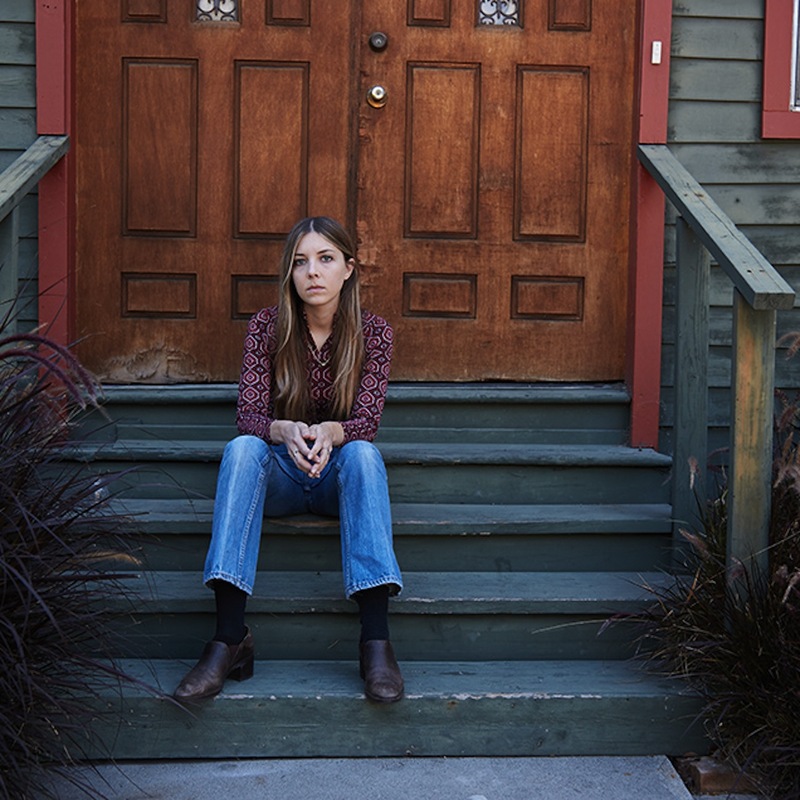 Itasca is the musical identity of Los Angeles-based guitarist, singer, and songwriter Kayla Cohen. Just as the name itself is ambiguous—a 19th-century pseudo-Ojibwe place name and portmanteau of the Latin words for “truth” (veritas) and “head” (caput)—so too is Cohen’s musical project mutable and multivalent: fundamentally unconcerned with genre, but richly allusive of the hermetic worlds of private-press canyon-cult mystics and East Coast noiseniks alike. 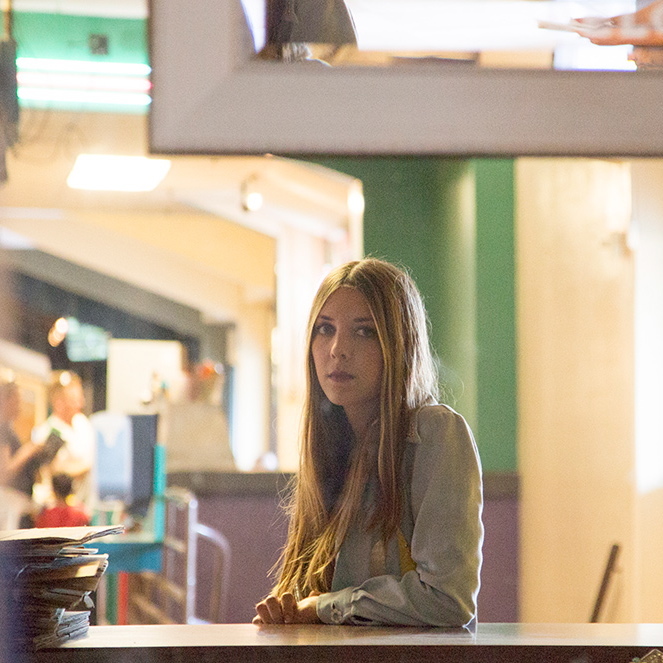 "Open to Chance", Itasca’s last album on Paradise of Bachelors is her first to feature the full band with whom she currently records and tours, including pedal steel player and frequent collaborator Dave McPeters, drummer Coleman Guyon (and occasionally Kacey Johansing), and bassist and vocalist Julia Nowak.